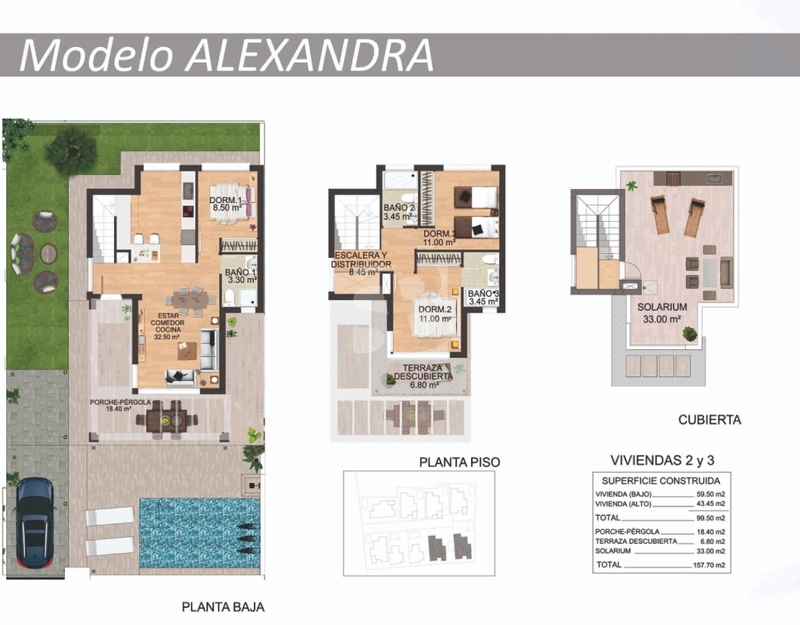 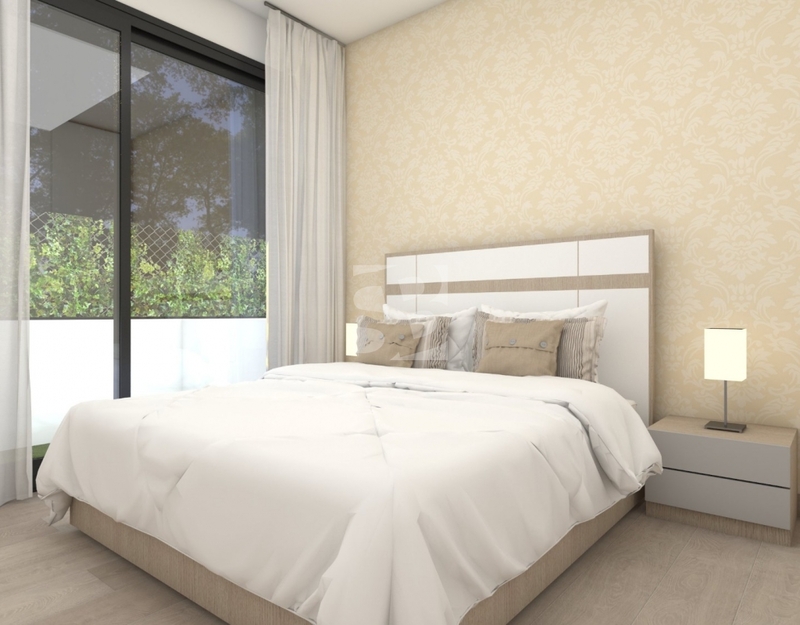 The ALEXANDRA model consists of two large villas distributed across two floors with a solarium. 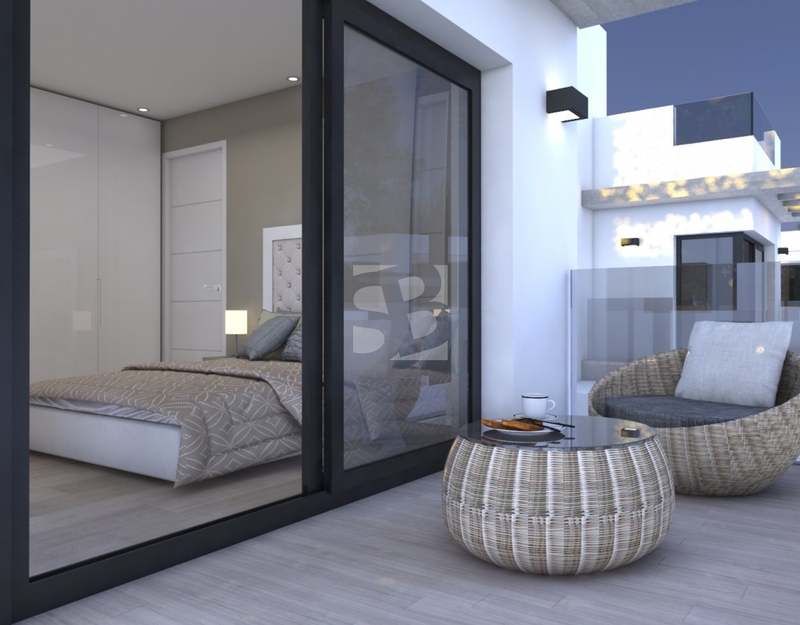 There are three bedrooms, three bathrooms . 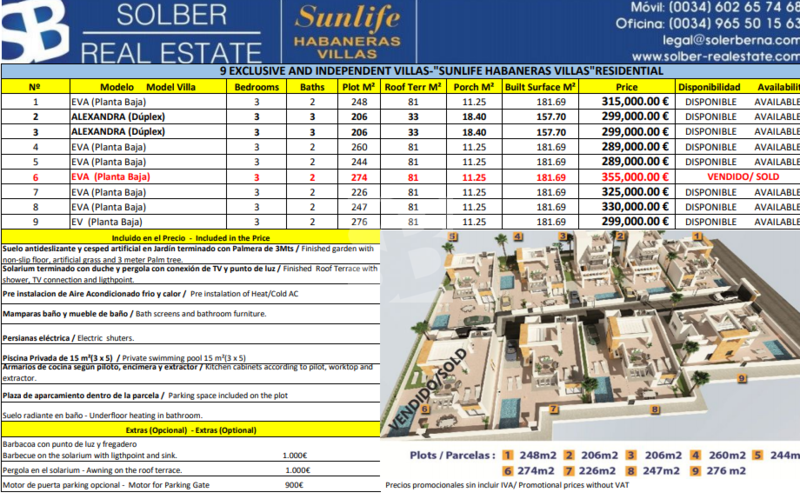 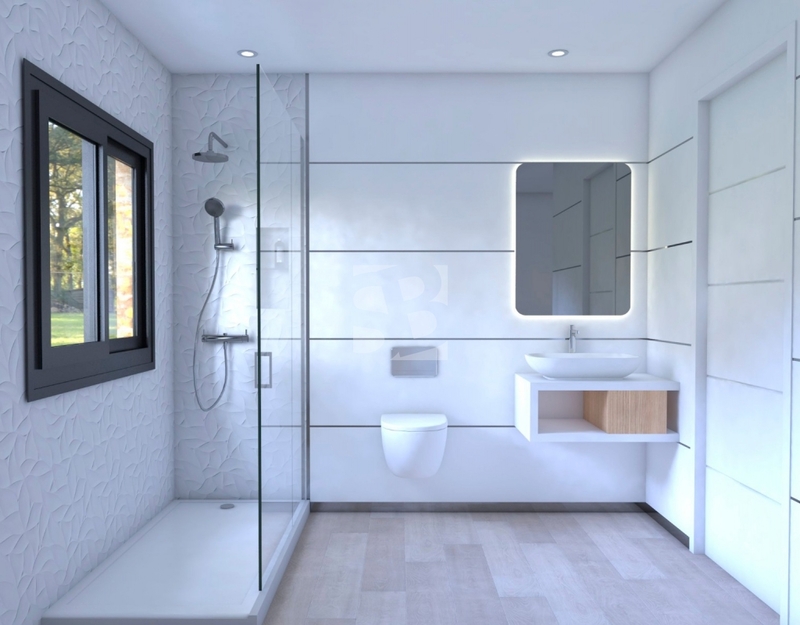 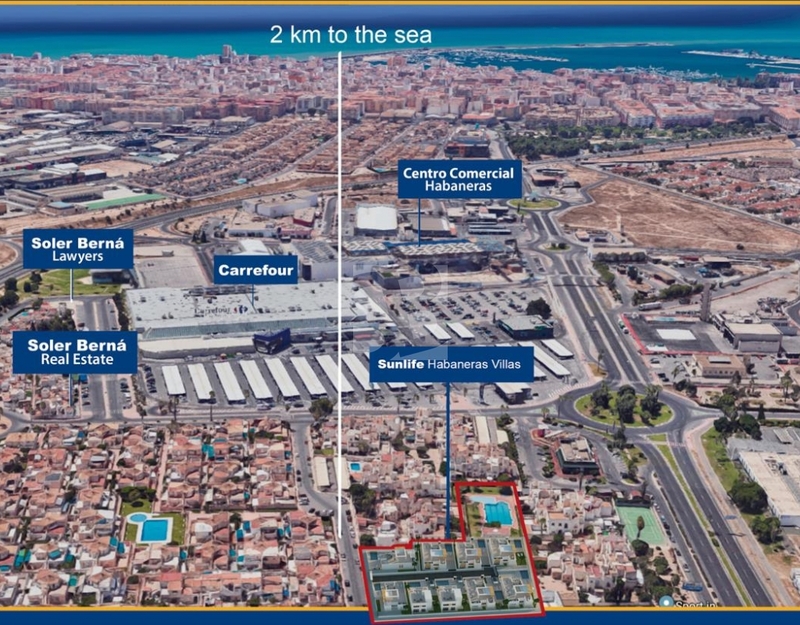 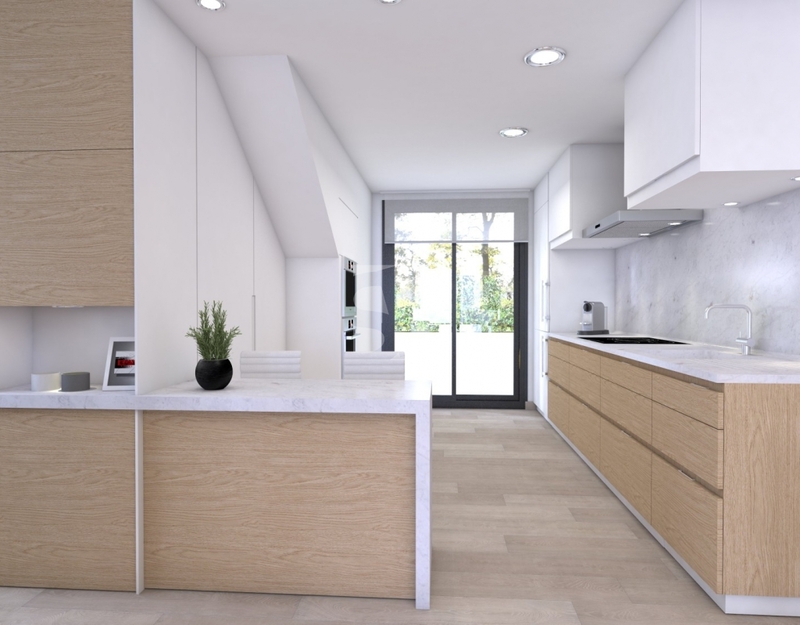 The plot is 206 m², with a constructed surface area of 157.70 m² each. 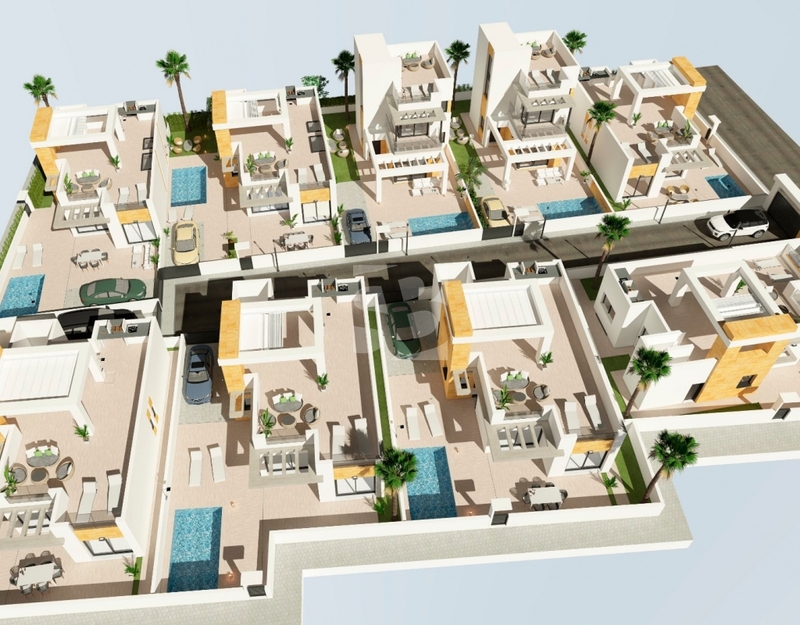 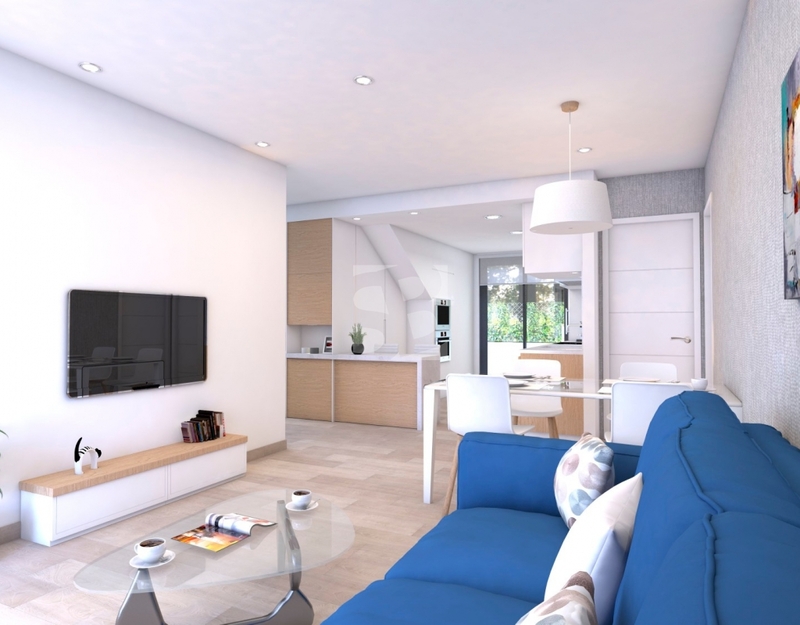 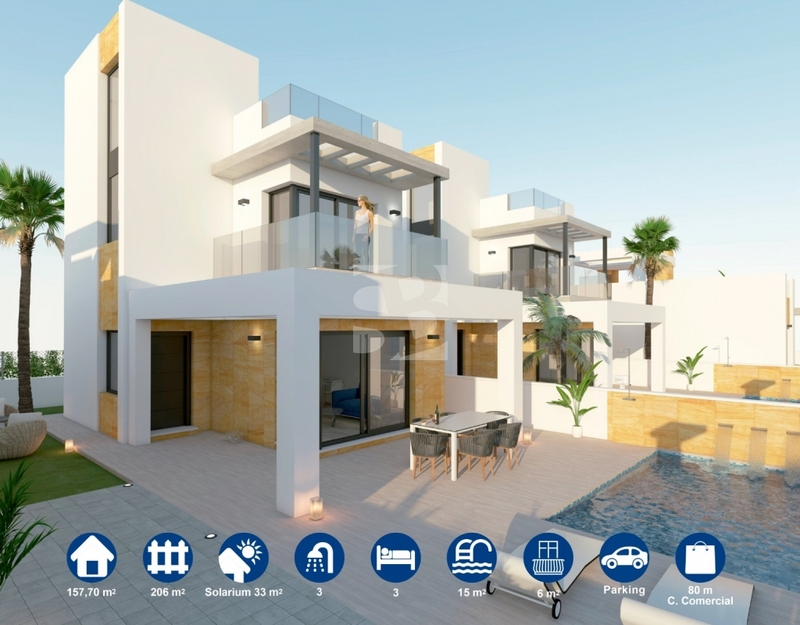 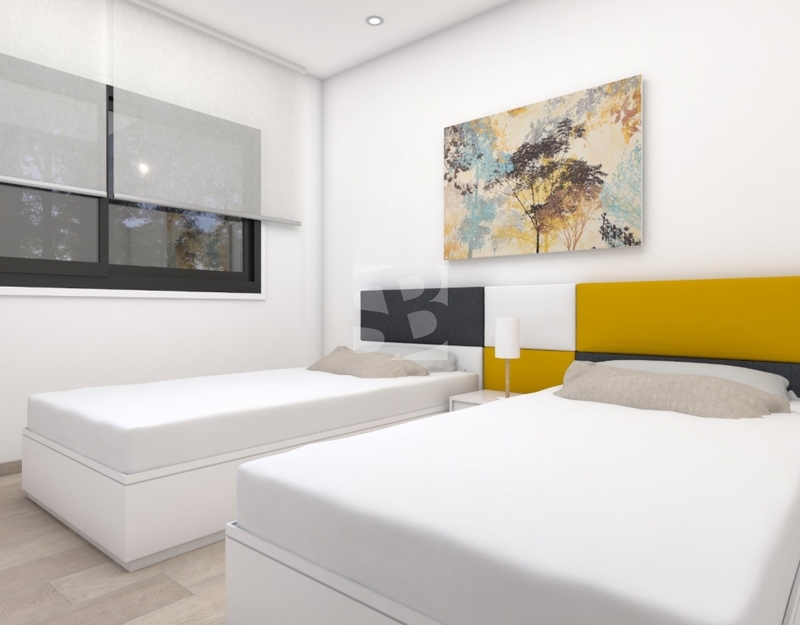 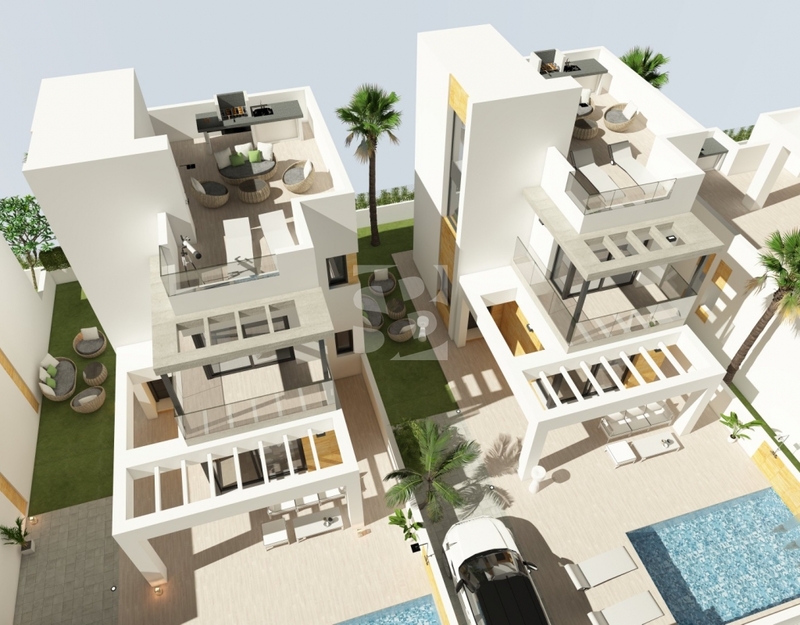 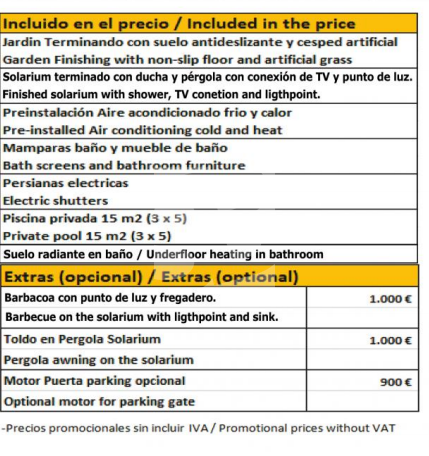 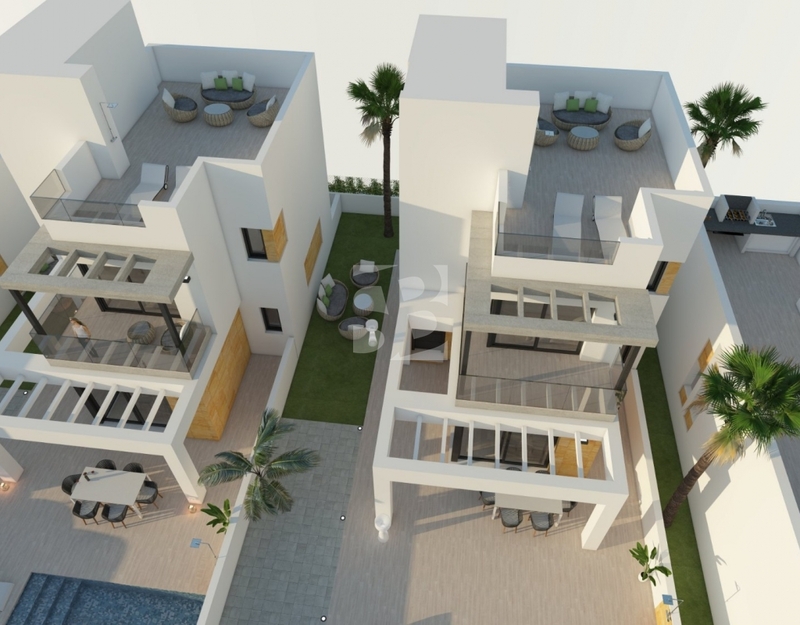 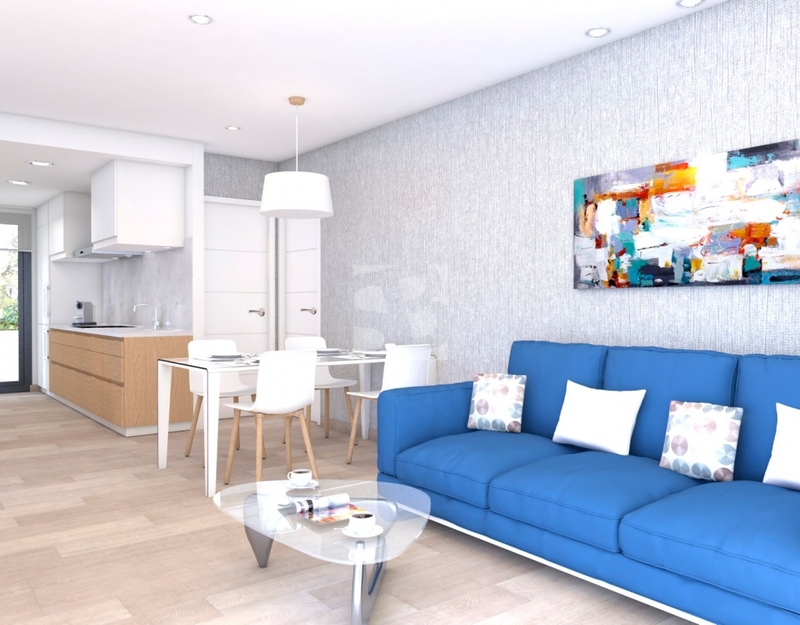 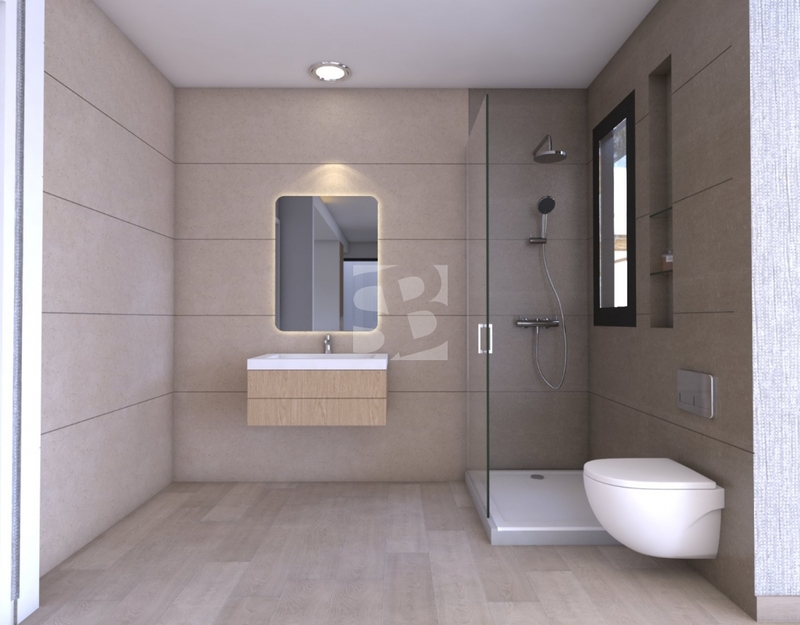 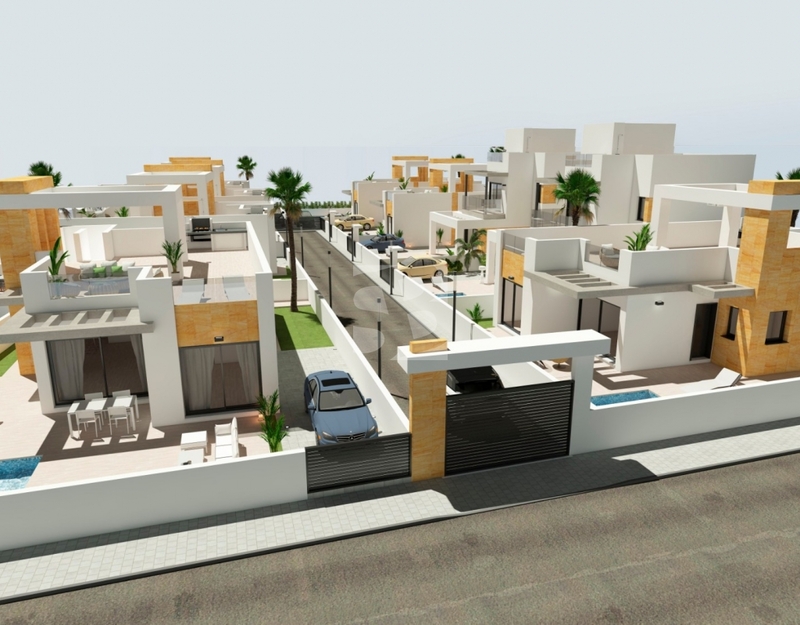 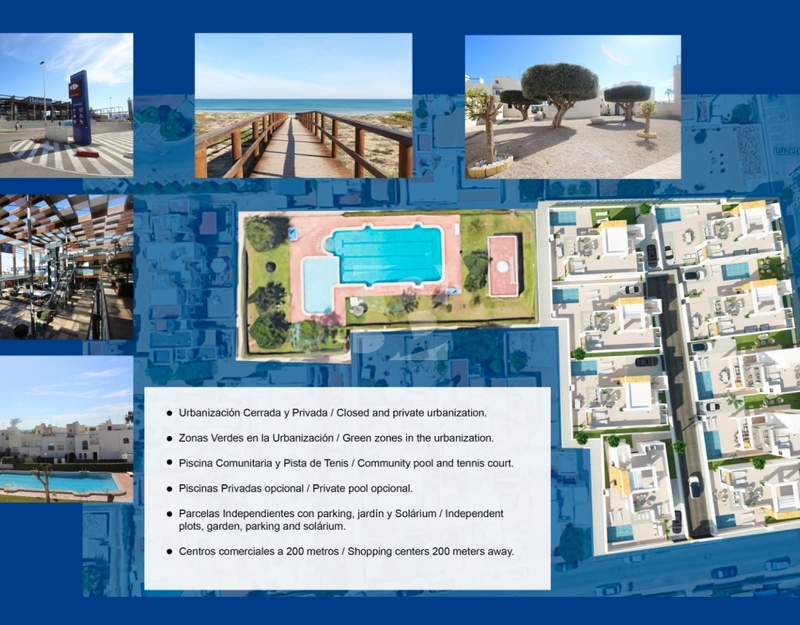 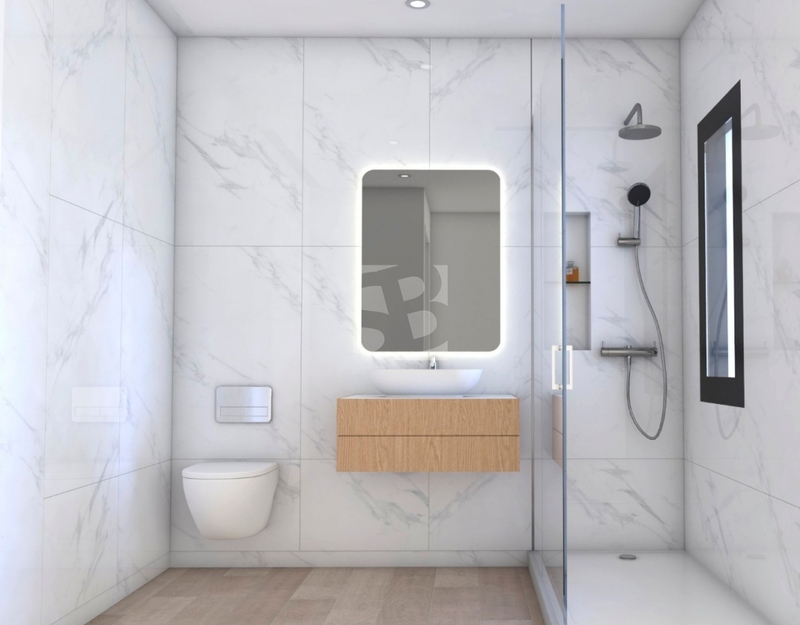 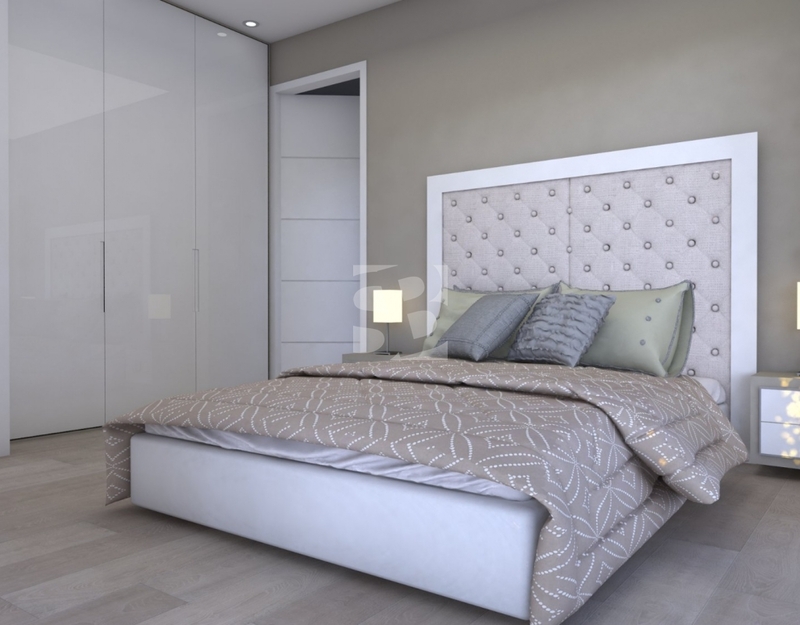 On the ground floor you'll find the living room, kitchen, bathroom plus a large double bedroom, whilst the upper floor has two bedrooms, two bathrooms plus the solarium on which you can enjoy the sun and Torrevieja's microclimate all day long.